Childhood Communication Speech Therapy Bedfordshire can help with speech, language, communication, listening and literacy for learning in the Bedford area. The Childhood Communication Consultancy provides a wide range of Speech and Language Therapy (SLT) services that help to support children and their families within the Bedfordshire area. Which children will benefit from speech therapy? Children may need to use speech and language services for a variety of reasons. Children with delayed speech, children with additional needs and learning disabilities, and children who have communication delay and related social difficulties, such as autism, will all benefit from speech and language therapies. The Childhood Communication Consultancy SLT team Bedford provides support to children so that they can develop their speech and language. Parents and carers are also supported so as to be able to continue therapy at home. Effective communication involves listening, speech, vision and literacy. Speech and language therapists work with children to help develop their listening skills. This is through a series of one-to-one play-based activities and in group situations. These sessions can also help with attention and concentration difficulties. Visual reminders are incredibly important when working with children with speech and language delay. 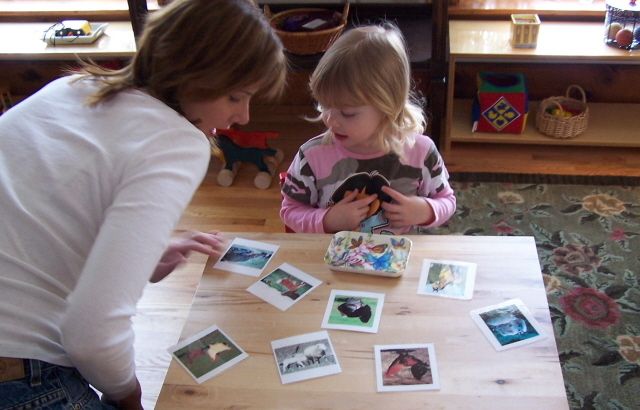 Visual reminders and prompts can help to support children with their speech. Speech and language therapists provide help and support to children with speech difficulties, such as children with cleft palate and communication delay. Literacy and comprehension are important for children’s development in terms of communication and understanding the world. Speech and language therapists help to assist children in developing their literacy needs. To find out more about the speech and language services provided by Childhood Communication Consultancy in the Bedfordshire area, then please contact us via email, phone, or by filling out the online contact form.